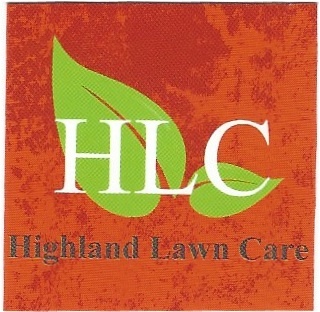 Highland Lawn Care is committed to providing the best service when it comes to maintaining a beautiful property. With a small professional staff, you can be sure to get quality care at the very best price. Highland Lawn Care provides residential and commercial property maintenance throughout Waukesha and Washington Counties. We serve homeowners associations, businesses and homeowners throughout Sussex, Germantown, Pewaukee, Richfield, Hartford, Hartland, Pewaukee, Waukesha, Brookfield and Slinger. 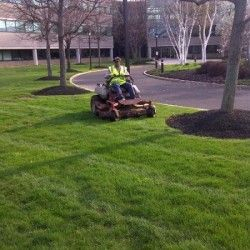 Whether you are looking for service for a small residential property or larger multi-condominium property, your lawn care/property maintenance expectations will be exceeded. 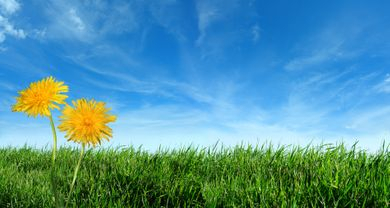 Schedule a lawn care service online! 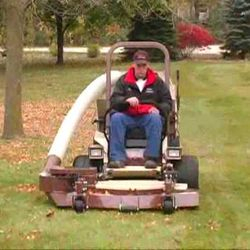 Click on the "MORE" tab and select "APPOINTMENTS"
We get down to the root of your lawn care needs with custom FERTILIZER programs and CORE PLUG AERATION. 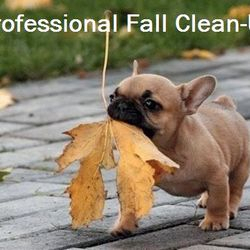 Got leaves in spring or fall, we can handle them all! Spring & Fall Clean-up. We enjoy doing the dirty work! We can put the detailed touches to beautify your home or business. Its never too late to improve you lawn! Boost your lawn this year by aerating or de-thatching to help your lawn prepare for new growth this spring! 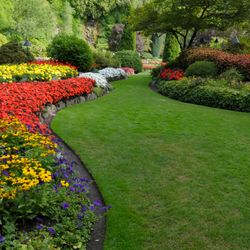 Do you have lawn care needs or just questions about how to care for your lawn & ornamental plantings? Please call or e-mail Dave at Highland Lawn Care and he will be happy to help you. 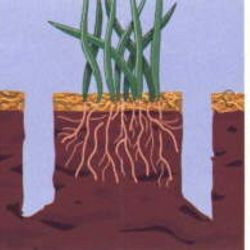 In spring, begin the growing season with aerating and over-seeding. This will guarantee a thick healthy lawn. Price compare and know if fertilizer and seed will be included in the estimate! 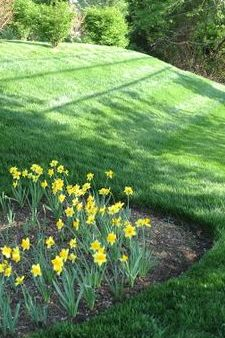 Late fall or early spring, use a straight mineral fertilizer to boost spring lawn green-up and deep root growth which will prepare your lawn for the stress of summer heat and dry periods. Lessen fertilizing in the summer to prevent lawn stress during dry periods. Minimize weed growth naturally by mowing at 3-3.5 inches to drowned-out weeds. Apply treatments to trees and shrubs in early spring as dormant trees and shrubs begin moisture up-take to prevent pest damage throughout the growing season. Do not mow for 48 hours after a herbicide has been applied to your lawn to get the most effectiveness out of the application treatment. Trimming and pruning of plants of new growth should be done throughout the growing season. 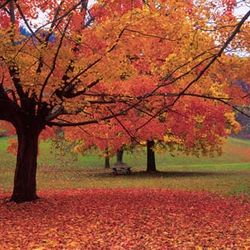 Major trimming should be done in late fall or in the spring to prevent new growth damage. 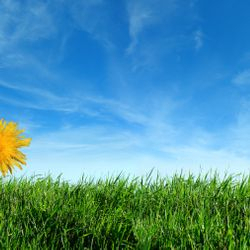 Please call to speak with a professional regarding any of your lawn care maintenance needs. We would be happy to consult with you anywhere in the local communities of Hartford, Sussex, Richfield, Menomonee Falls, Germantown, Brookfield, Pewaukee, Hartland, Slinger, and Waukesha.